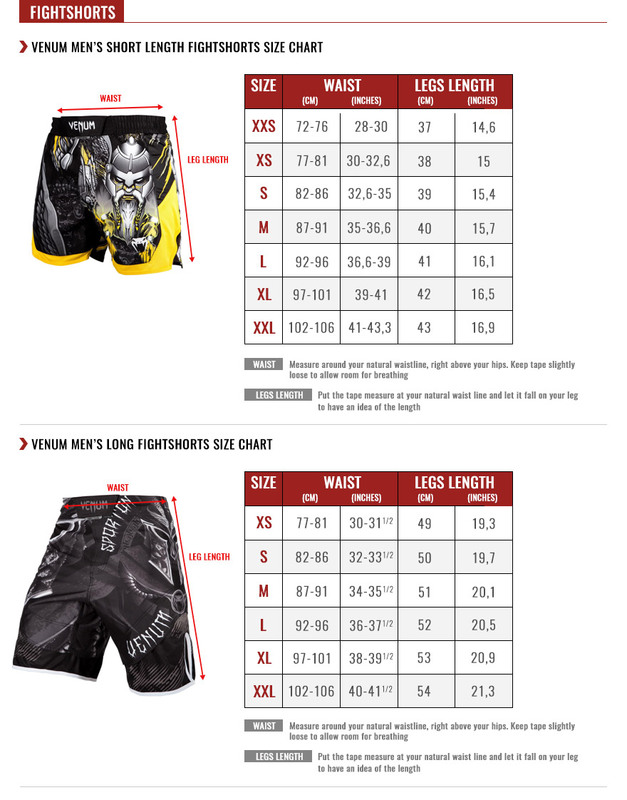 With your very own Venum Speed Camo Urban Fightshorts, you’ll be sure to look and feel like part of the Venum team at or gym or in the ring. Equipped with a unique locking system on the belt, Venum Speed Camo Urban Fightshorts the Speed ​​Grip ™ works best for quick and precise adjustment keeping your Fightshorts in place during your training and fights. A stretch "Flex -System" fabric placed in the crotch allows you to improve your mobility. The thigh side slits ensures flexibility and its reinforced stitching prevents it from tearing. The Venum Speed Camo Urban Fightshorts delivers a message full of pride and will exhibit your passion for combat sports.